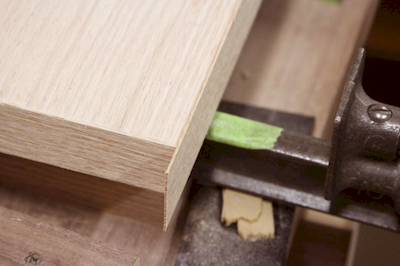 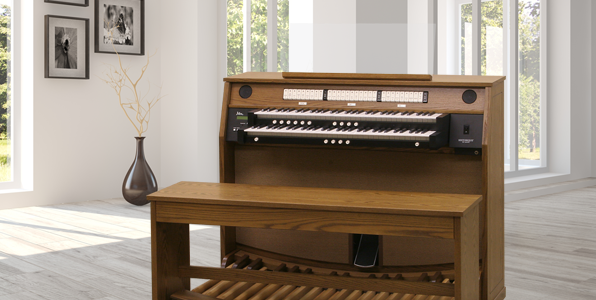 Features four complete stop lists in an ultra-compact console. 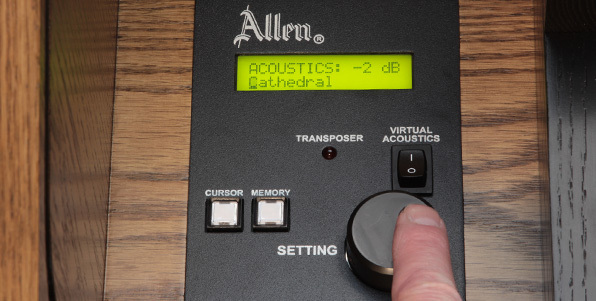 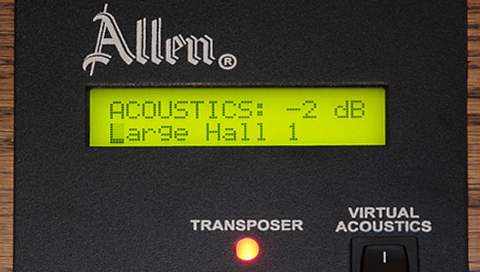 Features Allen's Console Controller™ with many advanced console features. 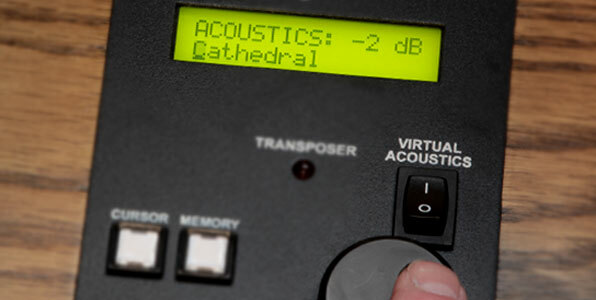 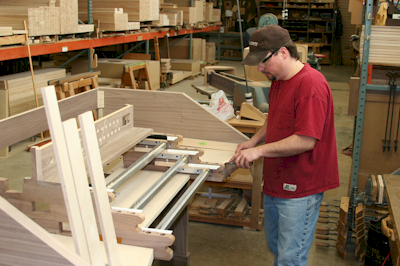 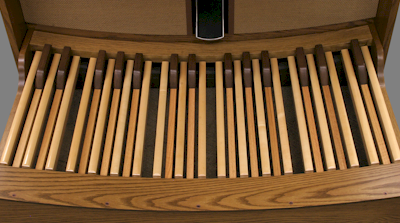 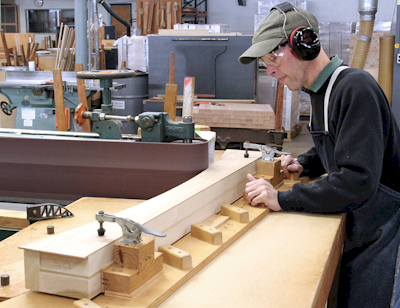 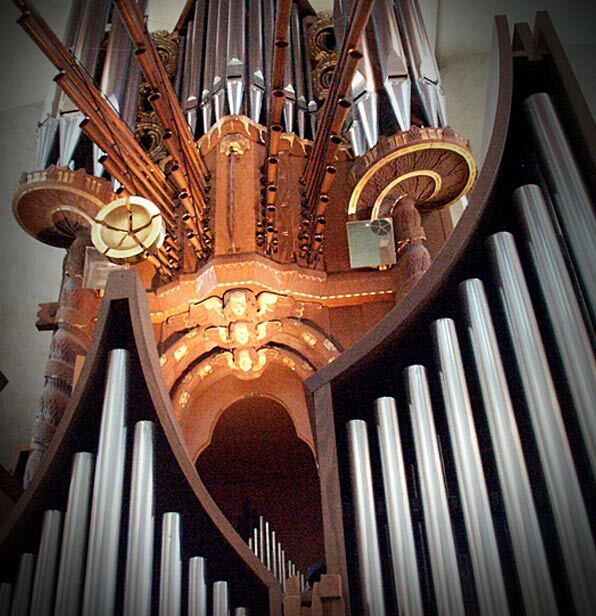 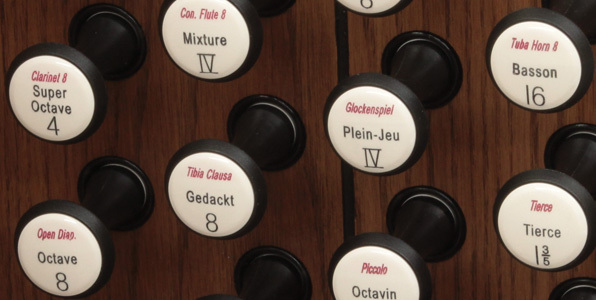 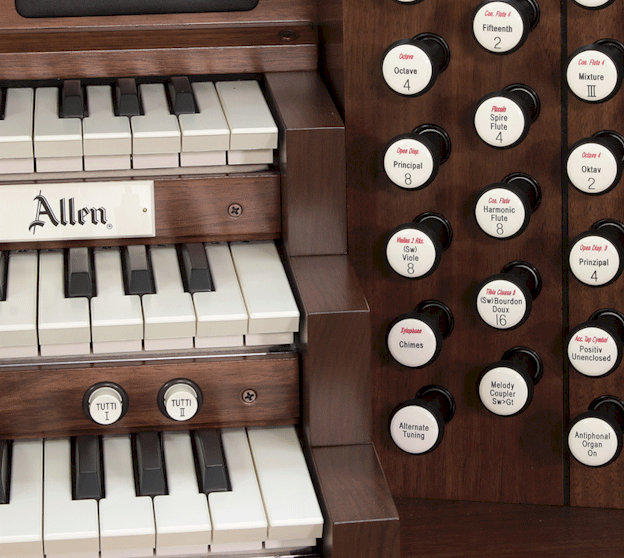 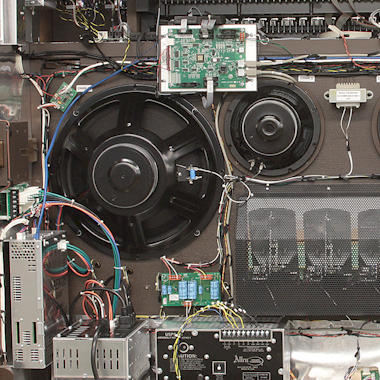 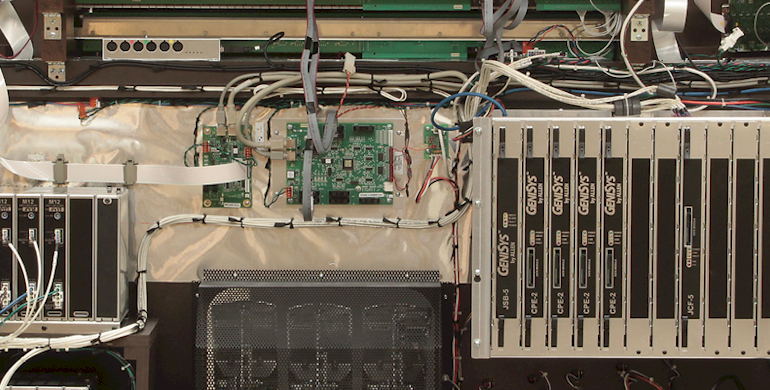 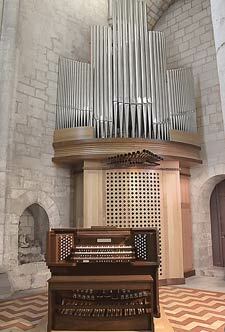 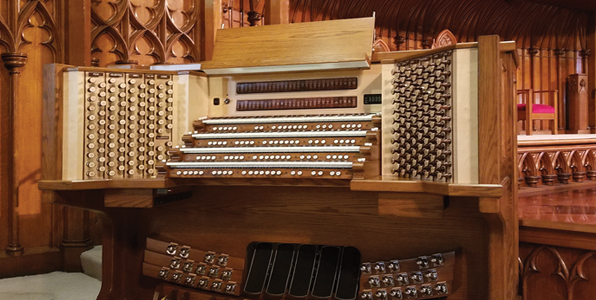 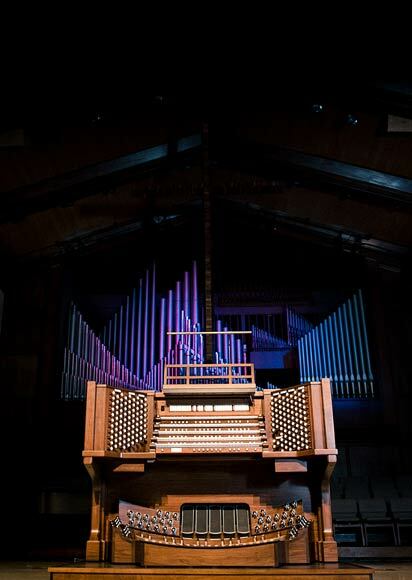 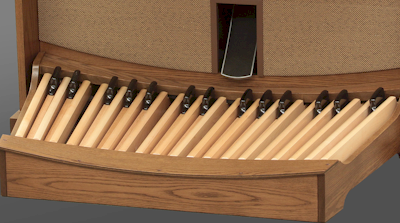 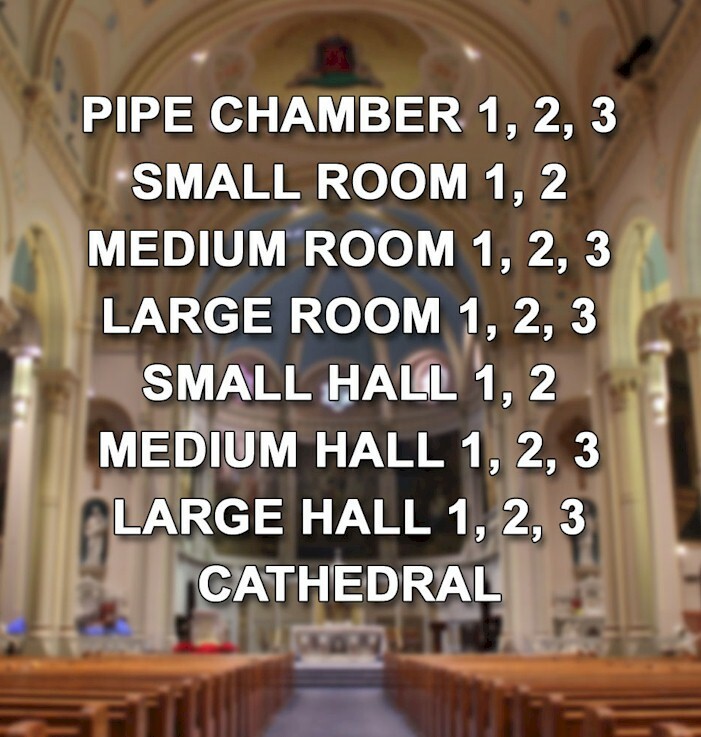 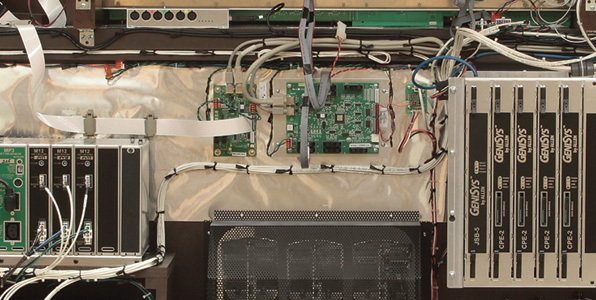 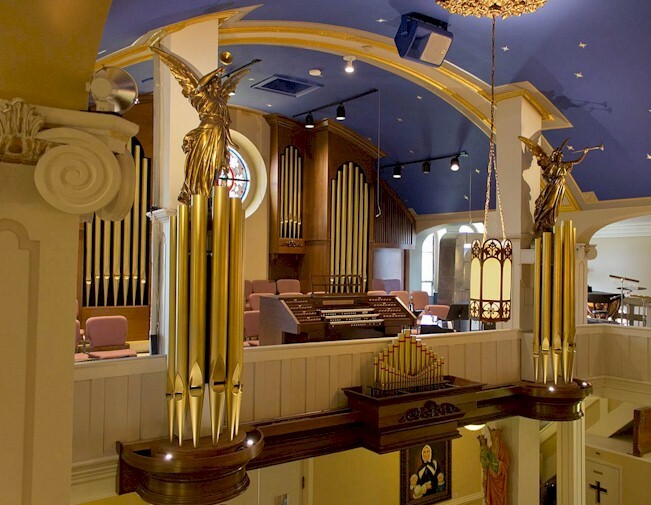 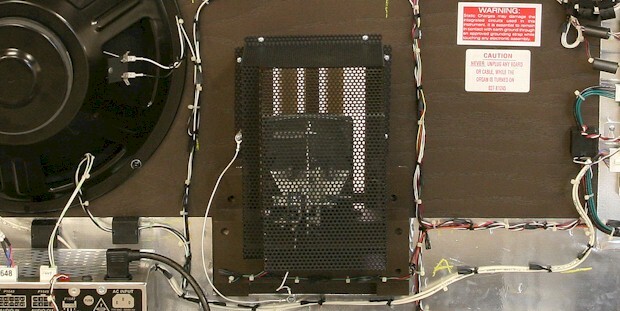 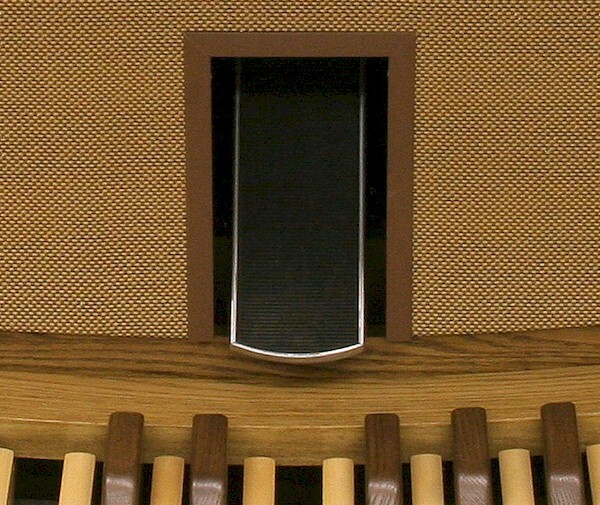 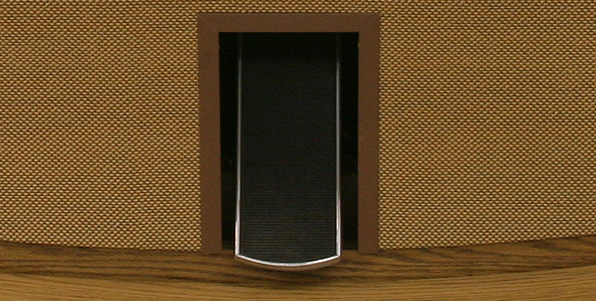 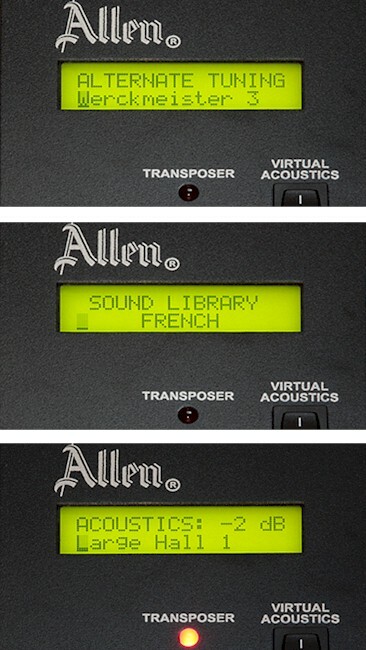 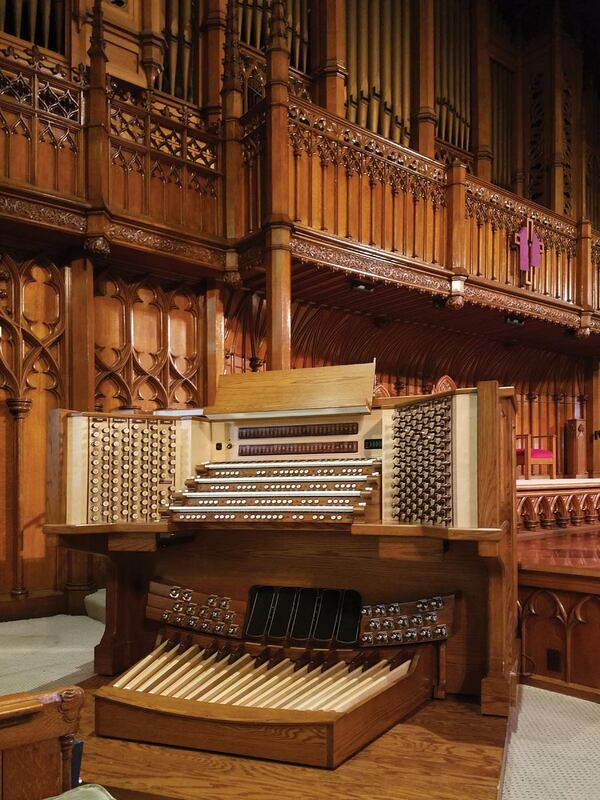 The Historique I, 24 Stop, Two-manual organ is equipped with Allen's efficient LED stop controls. 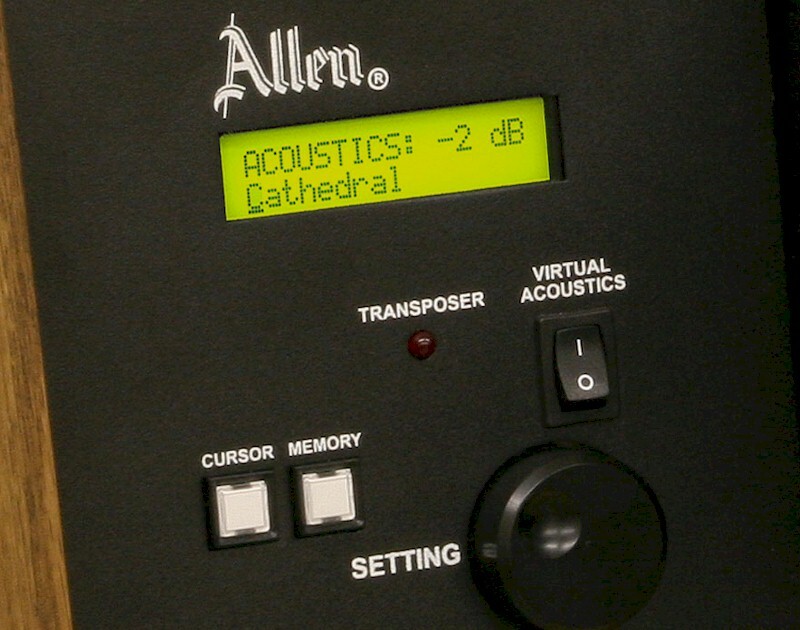 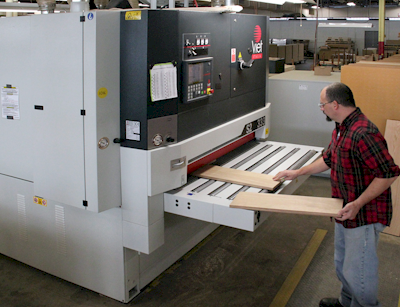 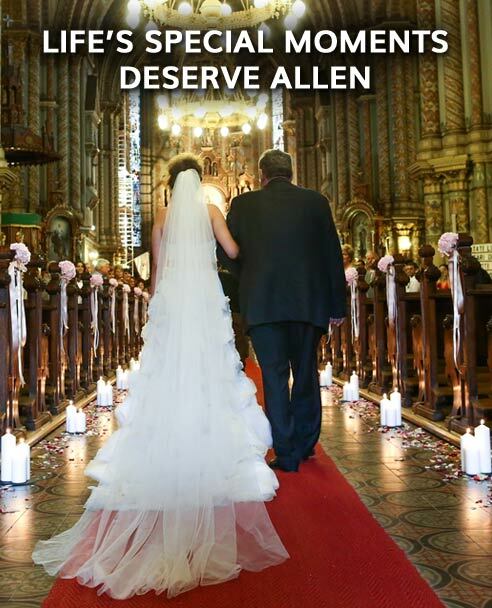 The standard keyboards supplied with Allen studio and practice instruments allow Allen to provide instruments with Allen console features, quality, and sound at affordable prices. 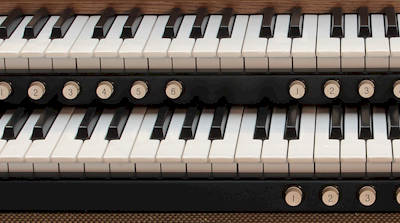 HISTORIQUE customers can choose from two different compact pedalboards: a standard 32-Note Compact Radiating Pedalboard; or the optional 32-Note Parallel Pedalboard. 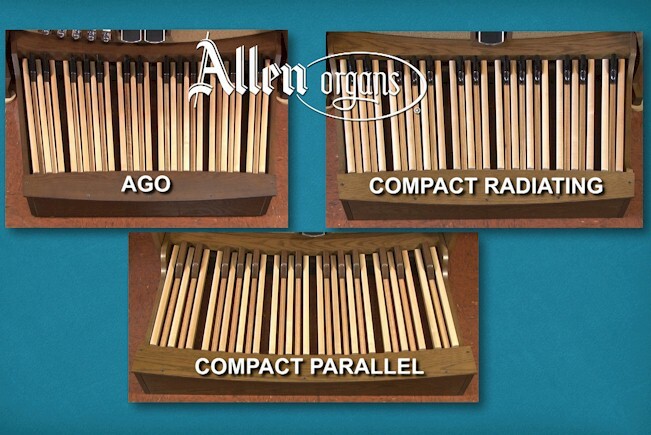 Watch the Pedalboard Comparison video to see which one is right for you!